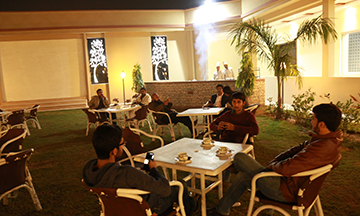 Options Terraces offer you a place where you can enjoy the open natural environment for family get together, friend’s conversations and break the monotonous indoor atmosphere. 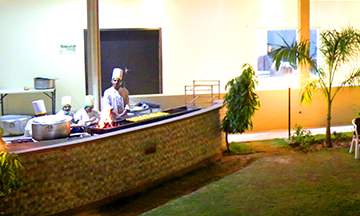 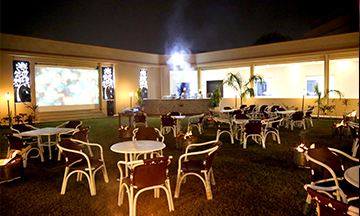 At terraces, the charcoal aroma coming directly from the grill increases your hunger. 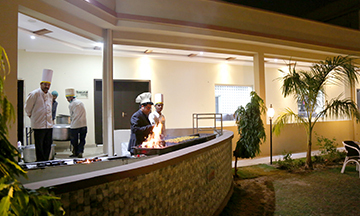 The best Bar- B – Cue of the town with a large variety of Pakistani cousin served here.